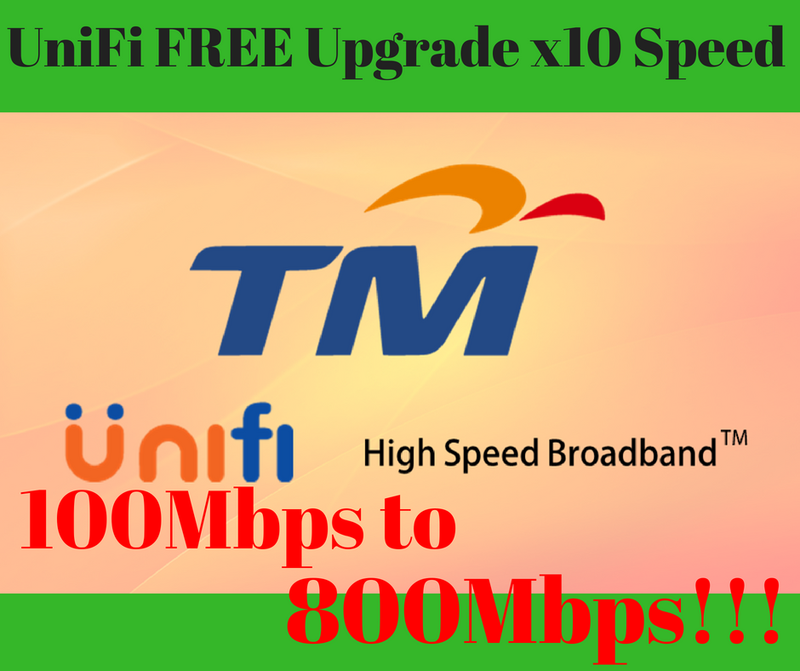 TM Net announce that their UniFi Turbo" Upgrade program. For all UniFi existing users, internet speed will be upgraded 10 times faster! 100Mbps users will be upgraded to 800Mbps! Apart from that, TM will introduce a UniFi Basic Package for those household income lower that RM4500. According to TM announcement, all existing UniFi user will be upgraded to higher speed on 15/8/2018. All existing users will be upgraded to different speed according to their existing package. The most important that, all these upgrade are FREE and they only need to pay for original price. Some of their users have to upgrade their modem, in order to support higher speed. 100Mbps [UniFi Pro] will be upgraded to 100Mbps!!!! How to Pay TM Bill Via Maybank2U ? 6. 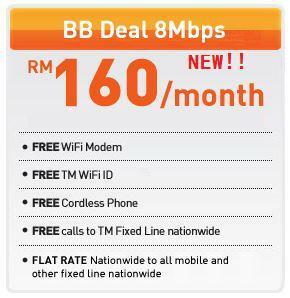 Select Telekom Malaysia Berhad "Telephone & Multimedia" or "Streamyx" or "UniFi"
7. Key in TM Account Number and "continue"
8. Key in amount and "Continue"
10. Kei in TAC number and "Confirm"